In this episode of the What If Podcast, Andrew the Giant returns and I struggle to explain the Spider-Man “Clone Saga” in all its convoluted glory. What if Spider-Man’s clone lived? 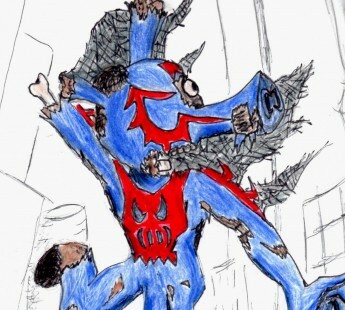 What if Scarlet Spider killed Spider-Man? He almost did!